Toyama prefecture is blessed with fertile lands and pristine waters. The Toyama Bay is one of the largest bays in Japan and it has been the source of fresh seafood for centuries. With abundance of natural resources and wholesome ingredients in Toyama, there is no wonder that people find delight in authentic Toyama food. Here are the Top 5 amazing foods that you can enjoy in Toyama! There is a lot of mystery and excitement in a box of “masu-no-sushi”. 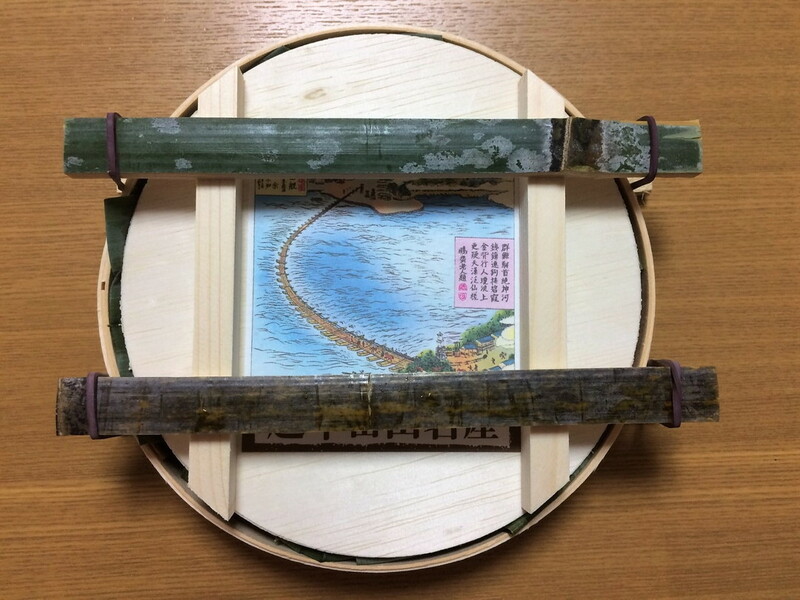 Typically made from wood, this little round box compresses bamboo leaves with a block of rice cake and a generous topping of smoked trout. This interesting sushi preparation method gives a wonderful flavour that is indescribably good! It takes patience to open up a box of “masu-no-sushi”, but it is definitely worth the effort! Imagine a harmonious pink-white-green colour combination with a mild vinegar/wine aroma in the air. You will soon declare that one box is not enough! 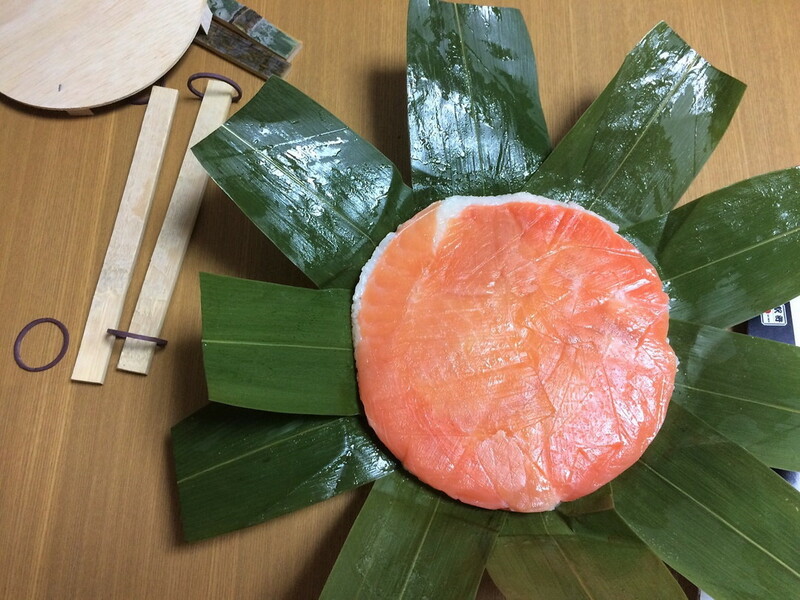 The good news — “masu-no-sushi” is readily available in food stores and gift shops in Toyama. Shiroebi is hailed as the “Jewel of Toyama Bay.” These iconic little shrimp are slightly pinkish in colour and have a visibly transparent appearance when raw. It is often prepared as a side dish, for garnishing, or to add a special punch to a main dish. In Toyama, shiroebi flavour is especially popular in traditional Japanese snacks — shiroebi chips or shiroebi crackers are common sights within Toyama prefecture. 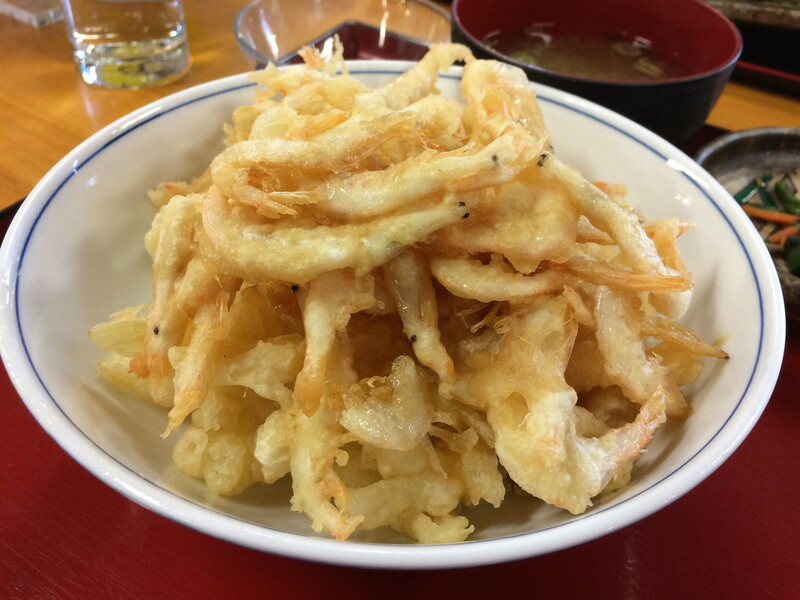 Some prefer to eat shiroebi raw, while others enjoy it deep-fried with a lot of crunch! Known as hotaru-ika in Japanese, firefly squid earned their name from their ability to glow in the dark — just like fireflies! Each year during spring, these squid gather around seashores and a spectacular display of lights can be seen along the coast of Toyama Bay. 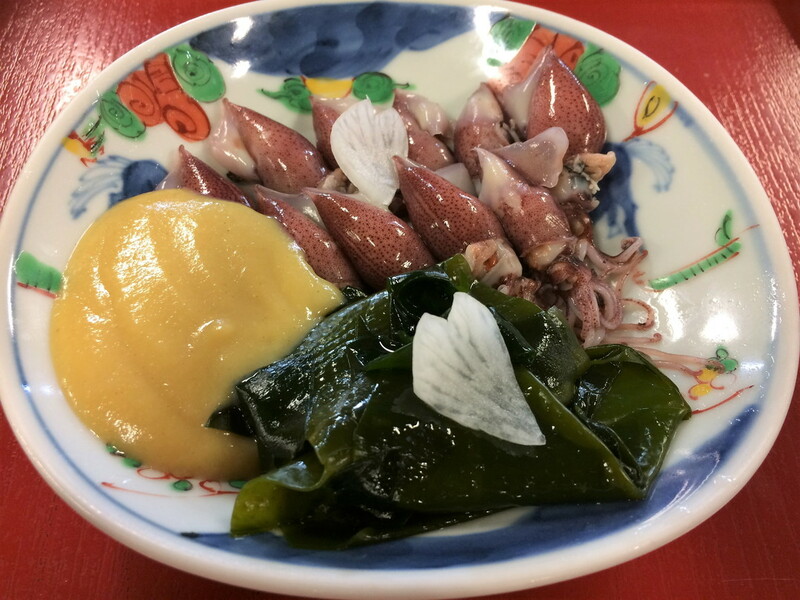 Off the shores and into the restaurants, hotaru-ika is a real joy to your taste buds. It is usually served with mustard, seaweed and daikon radish. Hotaru-ika is only available during spring. So, plan your trip ahead so that you can catch them at the right time! A deep-sea fish that is known to grow to monstrous size, buri is heavily ingrained in the traditional culture of Toyama. Buri is an auspicious symbol for the people of Toyama and it is customary to present fresh buri as a gift to a man’s family in congratulating the birth of a child. 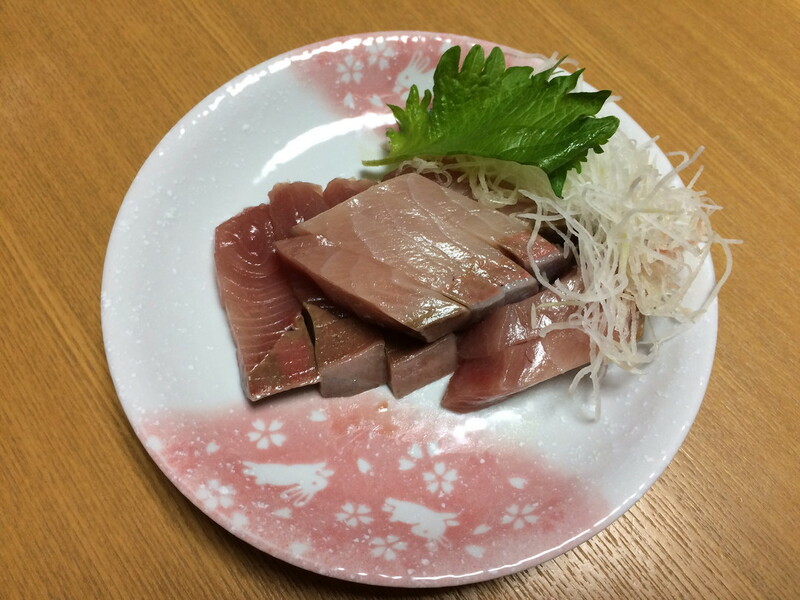 Most restaurants in Toyama serve buri raw, as it is the most popular way to savour the delightfully refreshing and succulent fish. If you ask any fisherman in Toyama about buri, he will almost certainly tell you that winter is the best season to enjoy it! In Japan, a bowl of black ramen has a distinct identity. It is known as “Toyama black” and this variety of ramen is native to the Toyama prefecture. The ingredients in a bowl of “Toyama black” is similar to other types of ramen in Japan; the only difference is the dark broth from which it draws its name. The broth can be as dark as ink but do not be hesitant! Belying its appearance, the ramen is a treasure bowl of tasty delight. 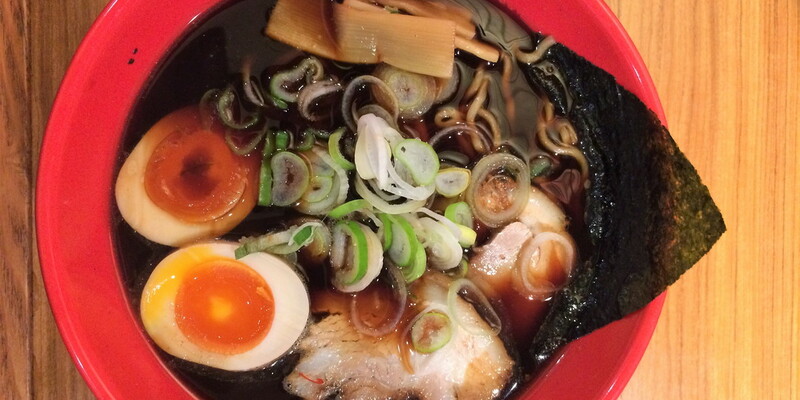 With its unmistakable dark broth and aroma, the Toyama black ramen brings joy to anyone!